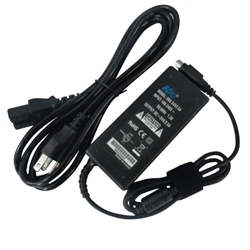 Description: New KFD brand receipt printer ac power supply adapter and cord. This is a high quality aftermarket power cord. Compatible Part #'s: PS-150, PS-170, PS-180, M159B, M235A, M235B, C825343.